To meet the electricity demand of over 1,000,000 New Yorkers, Weston successfully provided the construction and on-time energization of the conductors associated with Feeder 76. 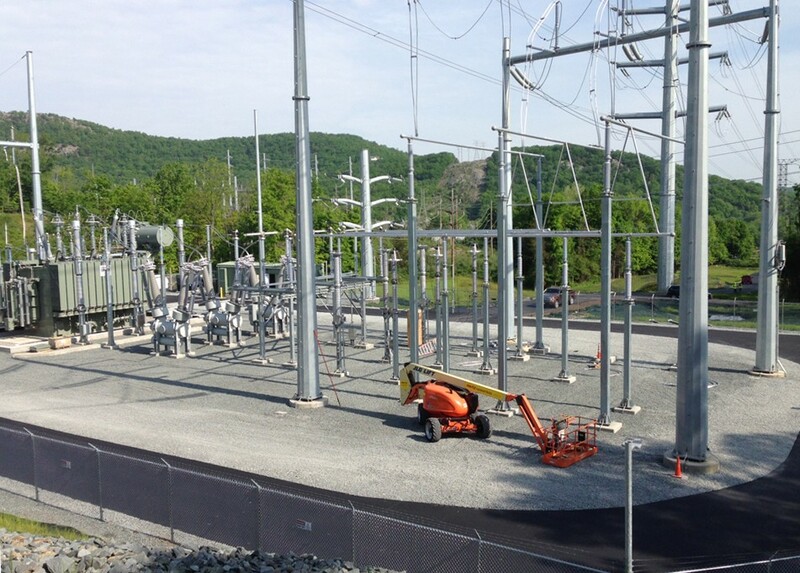 The second Ramapo to Rock Tavern transmission line project consisted of stringing 12 miles of new conductors, upgrading two existing substations, and constructing a new 345 kilovolt (kV)/138 kV step down transformer site along an existing right-of-way (ROW). To meet Governor Cuomo’s “Energy Highway” initiative, elements of the project were performed in six municipalities in Orange County and Rockland County, New York. This project brought reliable electricity to over a million downstate New York residents in a safe manner and within an aggressive schedule. During the on-going assignment (now at 34 months), Weston brought on multiple Environmental Monitors to oversee construction and restoration activities by several contractors at multiple locations owned by two confidential power utilities and Central Hudson Gas & Electric Corporation. This ensured our adherence to the New York State Public Service Commission and New York State Department of Environmental Conservation-approved Environmental Management & Construction Plan. With 48-hour notice, Weston was responsible for providing Environmental Specialists to the ROW within Orange County that were licensed experts in threatened and endangered species, including the Timber rattlesnake, Bog turtle, the Indiana bat, and the Northern Long-Eared bat. If one of these species was located, the Environmental Specialist would need to remove the species from the area to allow construction crews to continue to work. Weston also expedited and obtained a New York State Department of Transportation permit to cross five major highways, as well as an Orange County highway crossing permit. Our team performed notifications to all municipalities along the ROW during construction and conducted Stormwater Pollution Prevention Plan inspections during construction and restoration activities. This work was performed continuously, six days per week, and often over difficult terrain. Weston is currently monitoring the vegetation regrowth along disturbed portions of the ROW to confirm the regrowth percentages have been achieved before the project can be closed out with the New York State Public Service Commission. Weston successfully managed three power utility teams, oversaw multiple construction contractors operating at multiple locations along the ROW, and managed communication with six different municipalities and multiple state agencies. 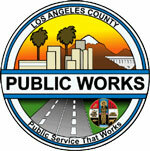 Weston will complete the project approximately $400,000 below the authorized contract value. Through continuous communication, attention to safety, and depth of resource utilization, Weston performed its work incident-free and without any penalty to the client, allowing the conductors to be successfully energized on time.